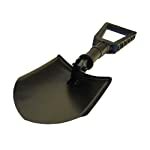 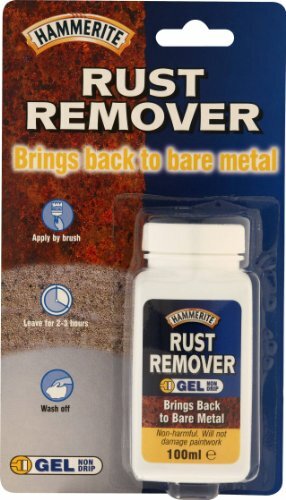 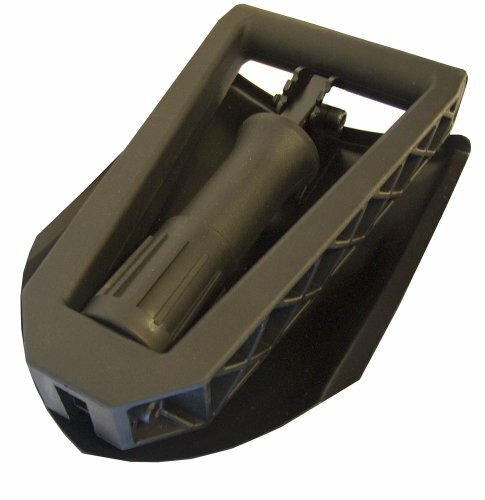 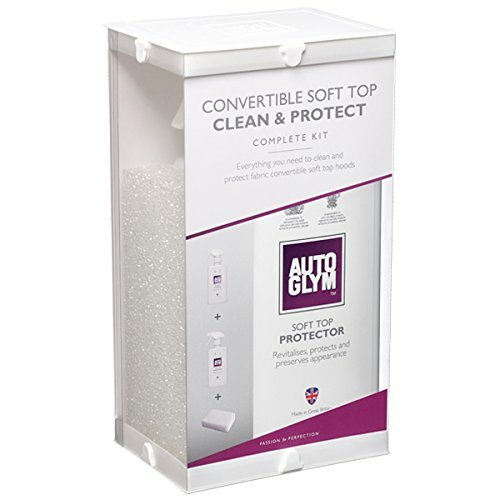 AA Car Essentials Emergency Snow Shovel | PHDsmart Ltd. 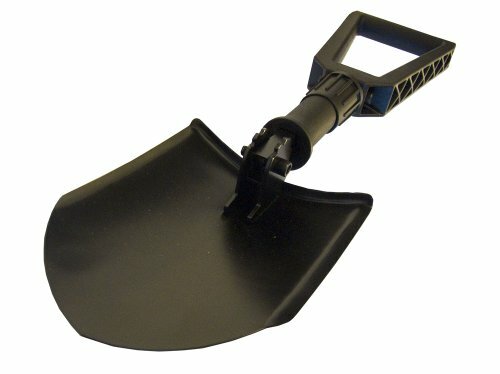 The AA’s Emergency Snow Shovel is a must have for any vehicle. 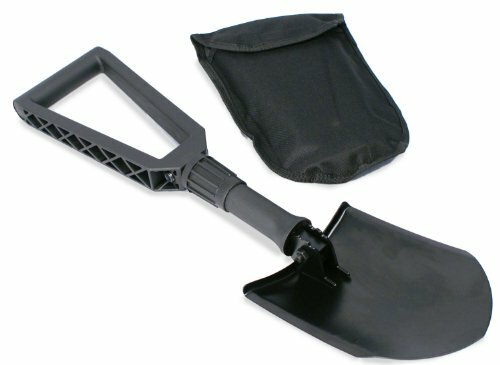 Ideal for use in adverse weather conditions this folable snow shovel is lightweight and compact and comes with a handy pouch so you can easily store in the boot of your car. 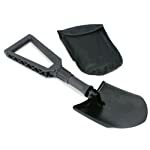 The AA Emergency Snow Shovel has an easy grip handle and a solid steel blade. Also ideal for outdoor excursions.